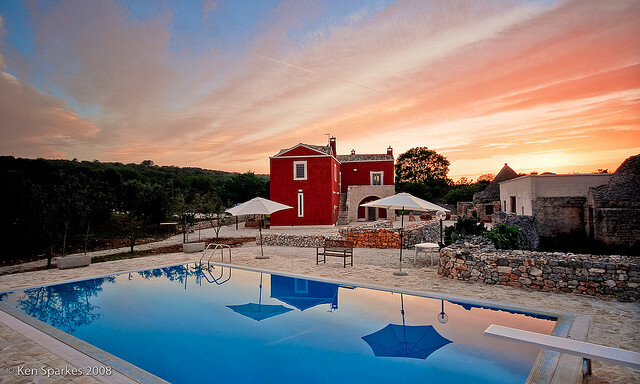 Masseria Cupina was chosen for The Sunday Times list of “100 hottest villas in Europe”. The Sunday Times reveals the coolest villas for holiday rental around the Mediterranean and Europe this summer, and Masseria Cupina was right there with the best. Not bad for sleepy villa hidden in the Italian countryside! Come to Puglia and stay at magical Masseria La Cupina!